Most often year end proves to be a hectic time; your sales team is working to hit all their goals, your finance team is engaged in getting your balance sheet in order, and everyone is focused on that imminent close date. The big opportunity to improve your finances at the end of the year often gets overlooked. With a customer that offers Taulia, you have an amazing resource in your arsenal. So what makes this such a great opportunity? 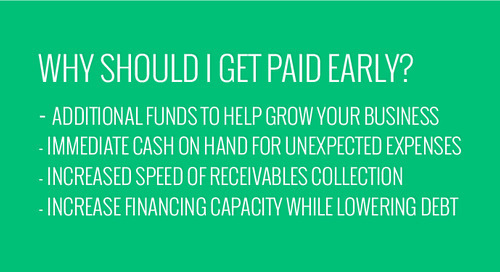 To start, receivables predictability is beneficial at year end because it guarantees that the money you are counting on to go on your balance sheet arrives in time to be counted.  Traditionally, receiving payments meant waiting for a check to arrive in the mail, cashing that check at the bank, and waiting for that money to be available in your account. This outdated process takes time and guesswork; how can you be sure you will receive your payment in time for your year end, when a higher cash balance matters most? 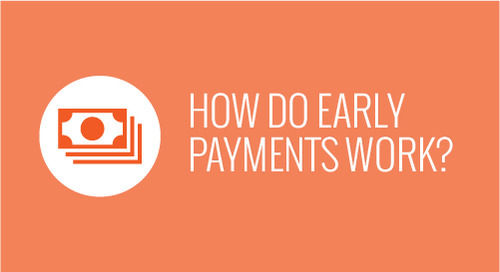 How can you run a successful business without knowing when you’ll get paid? With Taulia, you can select when you want to get paid and receive that money in as little as 2 days, streamlining the process, shifting control back to your hands, and guaranteeing that your money is where you need it to be, when you need it. Not only is it beneficial to know when your payments are arriving, but so is ensuring that you’re increasing your cash balance. Cash is always regarded as your most valuable asset because its value does not often change. Whether you are a publicly traded company, privately owned, or answer to a board of shareholders-having more cash on your balance sheet increases your current assets which is a direct evaluation of your company’s value. Having quick access to cash, cash that is YOURS-no added fees, no loan, puts you ahead when you’re racing against the approaching year end. Knowing your company’s DSO gives you an understanding of how long outstanding balances are being carried through your receivables, or how quickly your company is converting sales into cash. Getting paid earlier decreases the amount of time your balances are left unpaid, therefore lowering your DSO. A higher DSO can send the message that your company is selling its product/service on credit and cash collection is taking longer than it should, which could indicate that your liabilities potentially outweigh your assets. The success of your company is reflected on your balance sheet. Although only lines on a statement, they make a big impact on how your company is perceived to the rest of the business world. 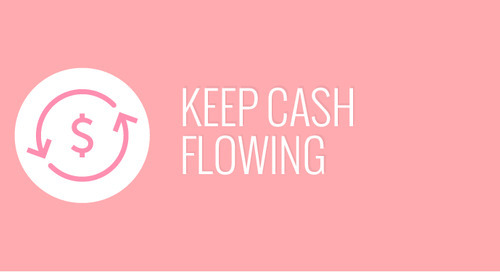 Take control back into your hands and help your business flourish by cashing in on your receivables by year end. Having a higher cash balance, lowering your DSO, and knowing when you’re going to get paid are all benefits that aid in the success of your business. 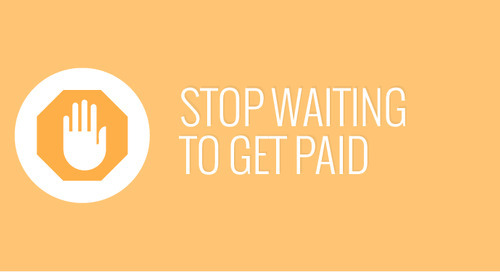 Getting paid with Taulia is the tool to help you get there.